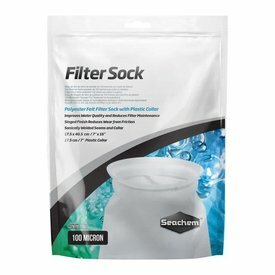 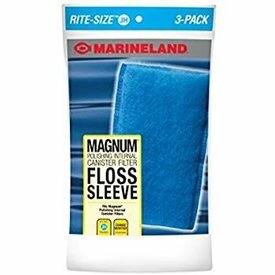 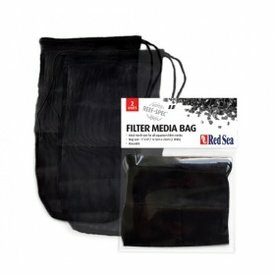 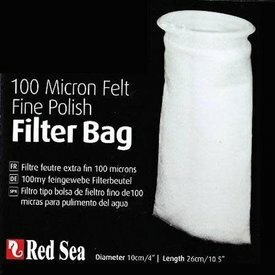 100 micron felt filter bags are designed to provide fine ‘polishing’ of water that is already low in particulate matter (mature aquariums). 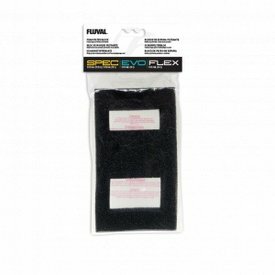 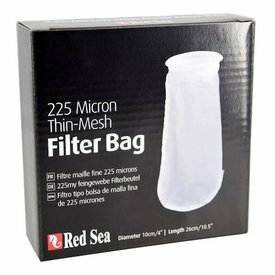 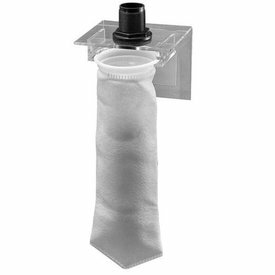 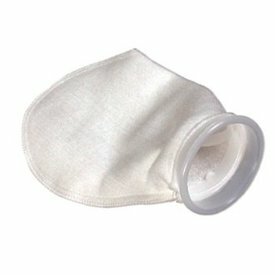 225 micron felt filter bags are ideal for regular day to day use and enable a longer period between cleaning than with the 100 micron bags. 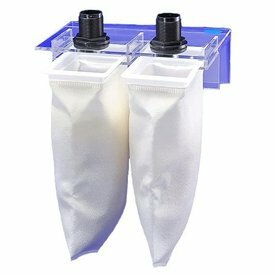 Bio-Screen removes any debris before dripping into the biological chamber. 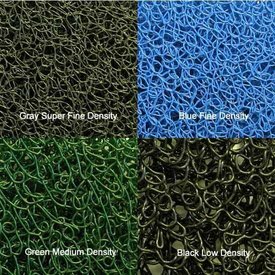 Micro-weave core provides massive biological surface area. 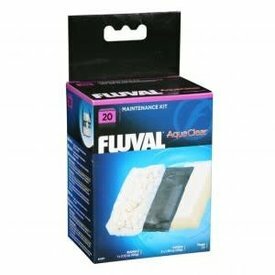 This Maintenance Kit includes three types of filter media for your AquaClear 30. 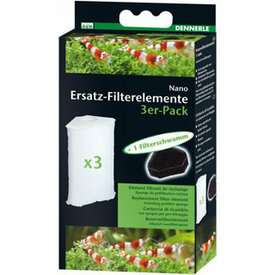 Used together, they deliver highly effective 3-stage filtration to create a happy and healthy aquatic environment. 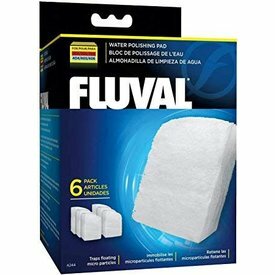 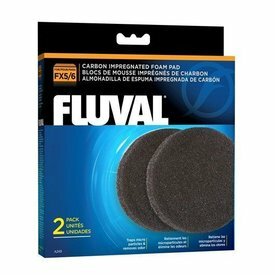 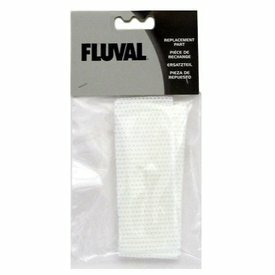 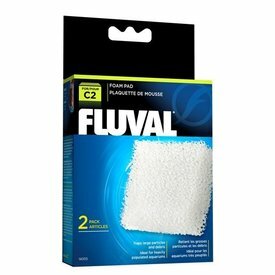 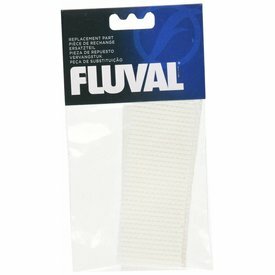 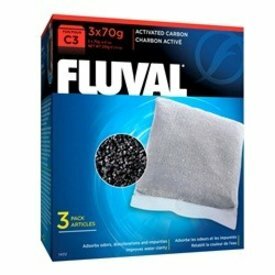 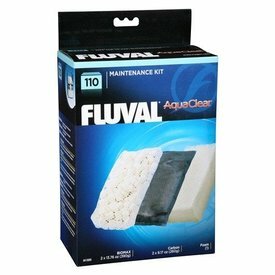 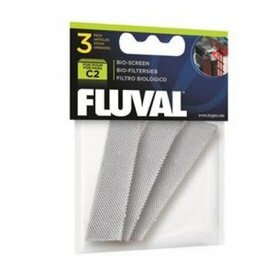 Fluval/AquaClear 110 media maintenance kit contains five of the best filter media inserts available. 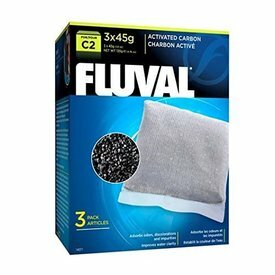 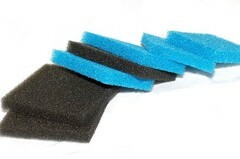 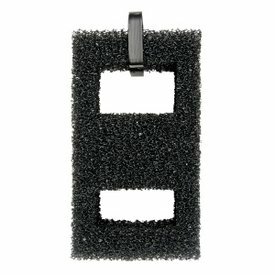 The kit includes: 2 x Biomax (13.76 oz/390g), 2 x Activated Carbon (9.17 oz/260 g) and 1 x Foam Filter inserts.